The World Bank president has concluded a two-day visit to Haiti, leaving behind commitments to help in the country’s reconstruction efforts and provide additional support for victims of the 2010 earthquake. 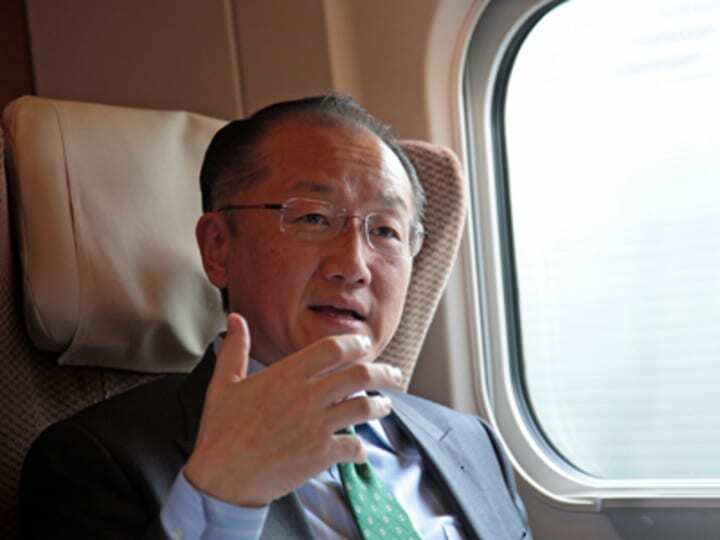 Jim Yong Kim signed grants for two projects that will help rehabilitate infrastructure, including electricity and transportation, and strengthen governance in the fiscal sector. The first project, which has a $35 million budget, has two components. The first is to help the country’s “economic governance institutions” modernize budgeting and auditing processes. The other component targets reconstruction of government building and transportation infrastructure, such as roads and bridges. A $90 million grant has been allocated to the second project, which aims to reconstruct and boost access to electrical infrastructure. Apart from rehabilitating a hydroelectric plant and electricity distribution circuits, the project will provide technical assistance and training to officials at Haiti’s public works, energy and electricity ministries. The projects come on top of an announcement that 60,000 victims of the January 2010 earthquake will be relocated to safe houses under a World Bank program in Haiti. The grants mark the third time the bank has given funding to the Caribbean country since the earthquake.